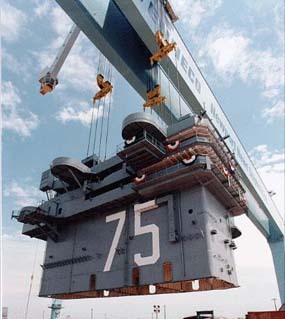 This is a complete list of all Newport News Shipbuilding production, listed in order by hull number. Where hull numbers are not available, vessels are listed in approximate order by date of order/authorization. Small repair or overhaul jobs that were not assigned hull numbers are not included. Newport News hull numbers since 1969 are not available. Subsequent vessels are listed in approximate order by date of order or authorization.